How to Manually Migrate WordPress Site without Spending a Dime? What happens when you decide to get your first WordPress site? Well, you go out and get one, apparently! Creating a website or a blog with WordPress is that simple! You start by getting your own hosting account, buying a domain name and installing WordPress. The problem with WordPress hosting is they are cheap enough in the first place, but they can be notoriously expensive during renewal. Almost all seasoned website owners and bloggers need to migrate WordPress site from one hosting account to another. Migration is not as complicated as most people fear it to be. It can be a little time consuming and a lot tedious, for an amateur website owner. It does involve an extension of regular tasks such as database backup and editing/adding content. However, moving a WordPress site requires a little more work. The added risk of the moving makes WordPress migration difficult. Many things can go wrong with the data and the database if you do not know what you are doing. Backing up a full website can take some time. You can always achieve this manually, but using a separate tool is often the ideal choice since it is highly secure. Each WordPress site has two parts – the files and the database. You need to backup your database components immaculately before you even begin the rest of the preparation for migration. You will need to use FTP to copy these files, and you will need to use a tool like phpMyAdmin to import the copy of the WordPress database. 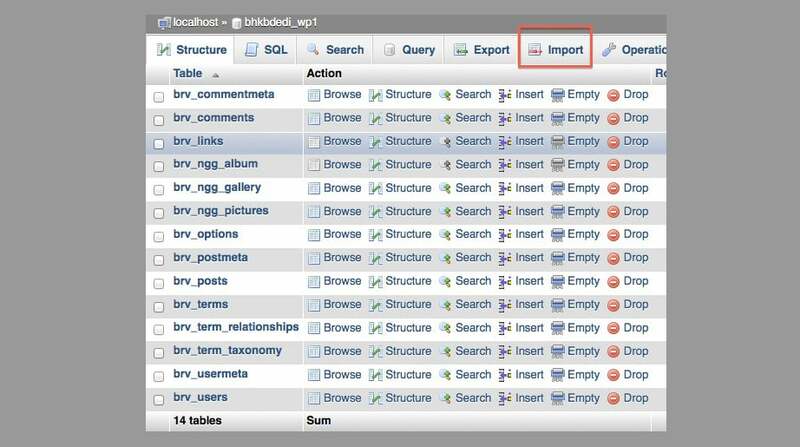 After you place the files on your PC, you will need to export the WordPress database. Explore your cPanel and choose a format to export the data. The new hosting platform will need a new database. Without a new database, you will not be able to move your site to a new domain. You will need to create a new MySQL user with a new secure password. To do so successfully you will need to access the MySQL database in the cPanel to create a new database and a new MySQL user. Copy your database username, password, and database name. To change the name of the database, username and the password you must go to the WordPress backup folder you already have. Always make a copy of the wp_config.php file for safety. We have seen a lot of veterans make silly mistakes while editing and losing their way without a wp_config backup. Open the .php file and find the code that defines your database name, username and password. There change the name, username, and password, and save the changes. Once you have successfully changed the name, username, and password of your WordPress database, you should take another backup. Always ensure that the new backup does not overwrite the older backup on your system. You can always follow the same directives we have mentioned in step 1 and step 2. The deed is not complete yet! You will now have to move these files and the new database to your new domain. You can complete this migration via phpMyAdmin and FTP. Once you have done that, find your WordPress or public_HTML folder to upload the complete WordPress backup folder from the system to the new domain. Next step to migrate WordPress site: link your website to a new domain. Almost all blogs, company websites and product websites come with their own external links. These external links are not infallible, and they can easily break when you try to migrate them to a fresh domain. You should always have enough time on hand to update these external links to point. 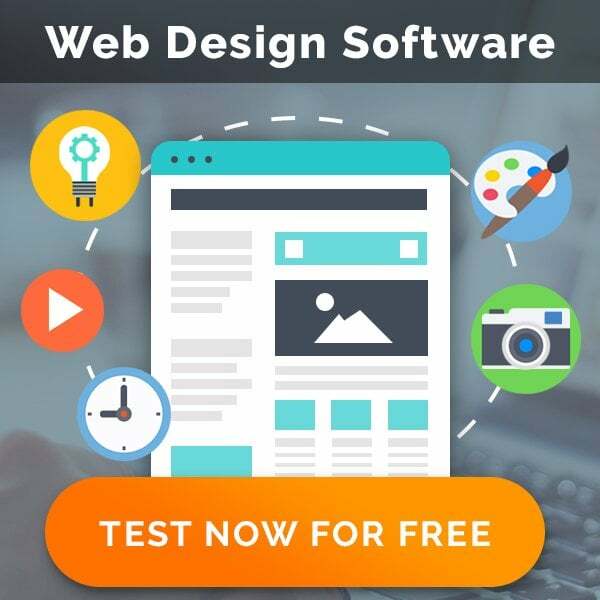 You can, of course, perform this task manually, but using a plug-in like a search and replace or better search and replace always makes the work a lot easier and swifter. You can sit back and relax for some time, while the plug-in takes care of the link migration process. Next, you should update your DNS settings so that they now point to the new server instead of your old one. In case you don’t want to spend your time, you can take advantage of a third party service. For example, CMS2CMS is the automated service for content management system and forum data migration. This online service allows importing content from one CMS or forum platform to another quickly, efficiently and for a reasonable price. CMS2CMS company is constantly applying new ideas and technologies to improve the client’s satisfaction. It presents an opportunity of a Free Demo Migration, the primary goal of which is to show the future look of the migrated CMS or forum platform. The service also provides high-quality assistance by supporting the customers 24/7 via live chat, phone or support ticket. We always prefer manual migration processes since they are easy to control, transparent and, most importantly, free! That is how to migrate WordPress site. Andrew Thompson is a data expert who has been working with several leading database management corporations over the last decade. His experience with databases easily makes her an authority figure in the field of data management.